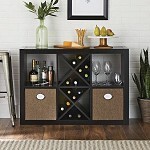 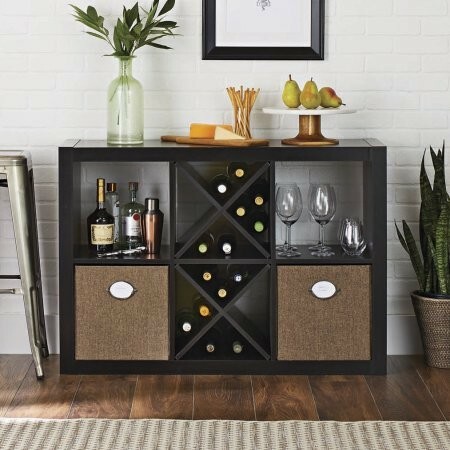 Create multiple storage solutions for your home with this Better Homes and Gardens 6-Cube Organizer! 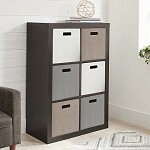 It features Six square openings for easy storage opportunities. The shelf is stylish and versatile. 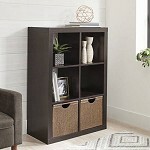 It can be used as a display shelf for pictures, books and mementos!